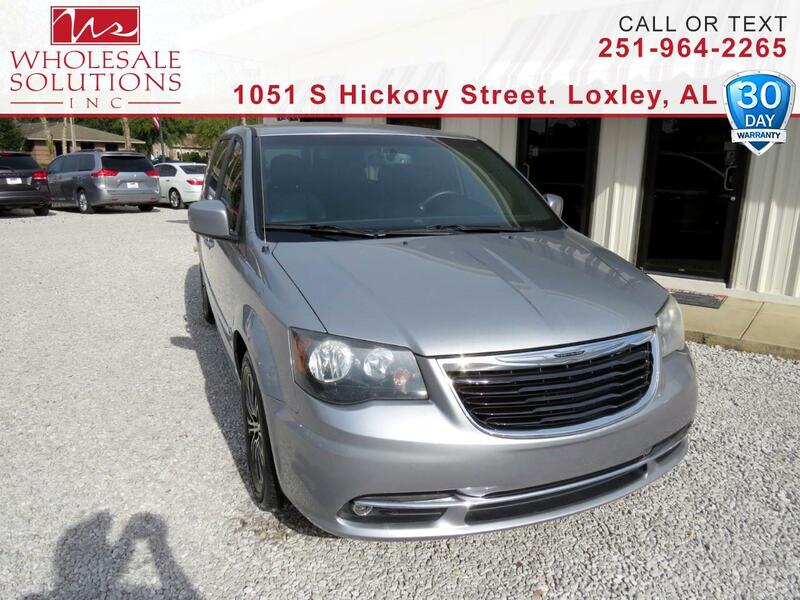 Used 2014 Chrysler Town & Country 4dr Wgn S for Sale in Loxley AL 36551 Wholesale Solutions Inc.
*** DEALER WARRANTY ***, ***Financing Available***, DVD Player, *** Low Payments ***, Navigation, Backup Camera, Bluetooth, DVD Entertainment System. Priced below KBB Fair Purchase Price! Clean CARFAX.